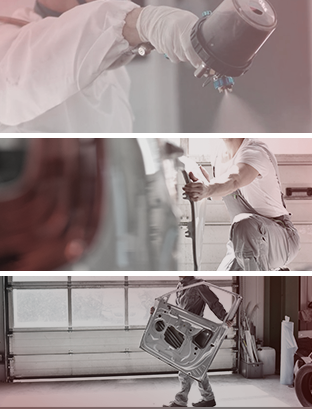 If you’ve been looking for a dealership you can trust and that will treat you fairly when it comes time to service your Mazda, we are here for you. At Scarboro Mazda, you will always be treated with respect and honesty when you visit us for the service and maintenance of your Mazda. That is our promise to you and we guarantee you’ll want to come back again and again for your maintenance needs. At Scarboro Mazda, we know that it’s not easy to find a dealer that you can trust to maintain your Mazda and make the necessary repairs, or simply to ensure that your Mazda keeps its resale value. That's why we strive to develop a close relationship with our customers. When you come to Scarboro Mazda, you will always be treated as a member of our family! Our technicians have many years of experience with Mazda vehicles and they know how to maintain their reliability and durability. Our state-of-the-art equipment also helps us provide high-quality maintenance and repair services. From simple jobs to more complex repairs, our technicians have the experience to get the job done. To book an appointment with the Scarboro Mazda maintenance department, contact us today by phone or use our online contact form.